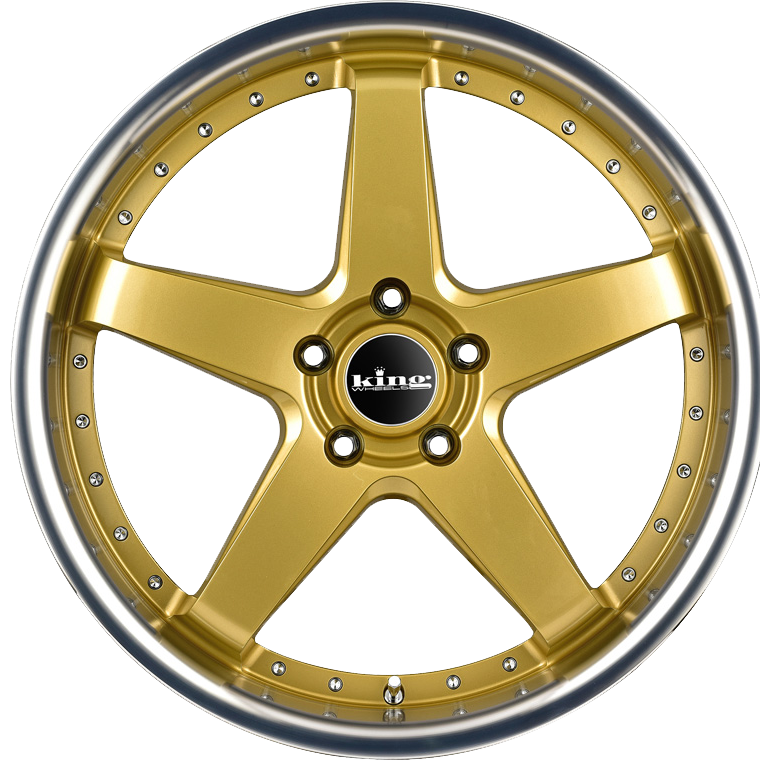 King Wheels Detroit is a dished 5 spoke design boasting a 60mm lip for BIG brake compatibility. King Wheels Detroit is a dished 5 spoke design boasting a 60mm lip for BIG brake compatibility. Available in a range of sizes including a staggered option in 20 inch with a 60mm Front Lip and a 90mm Rear lip creating the ultimate deep dish look.